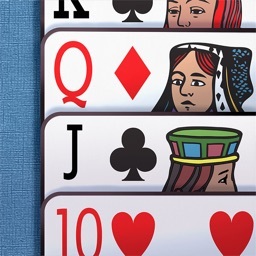 Challenge friends, family, and opponents worldwide to beat your solitaire score and time. 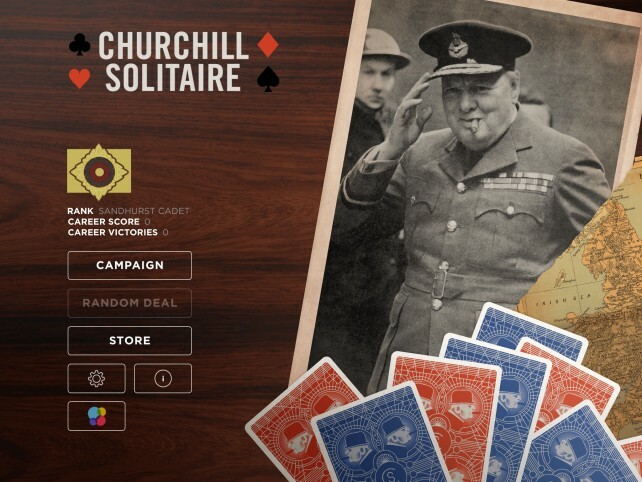 With classic graphics and audio that pay homage to Sir Winston, his words, and his era, Churchill Solitaire will inspire, enlighten, and entertain. 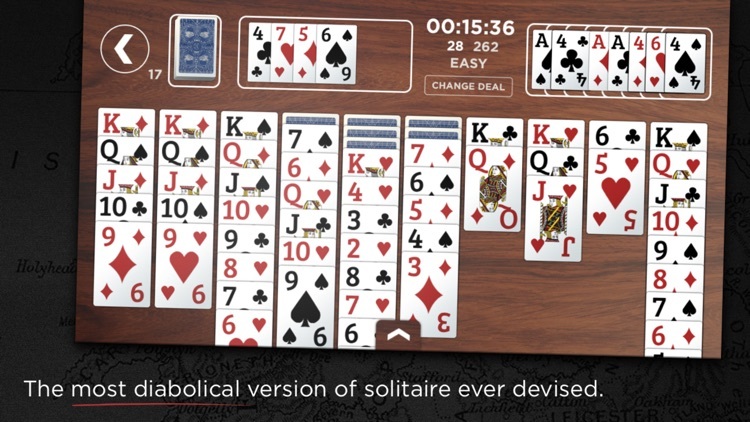 -	Three free trial deals of easy, medium and hard levels of difficulty. 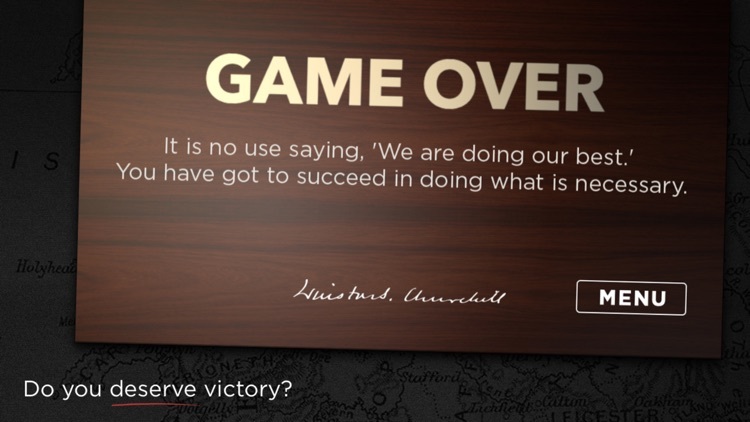 -	Cinematic video and audio of Winston Churchill. 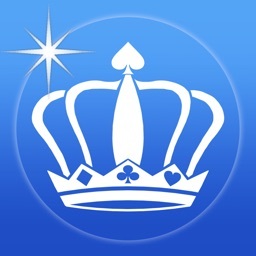 -	Social media integration allowing you to share and challenge your scores. 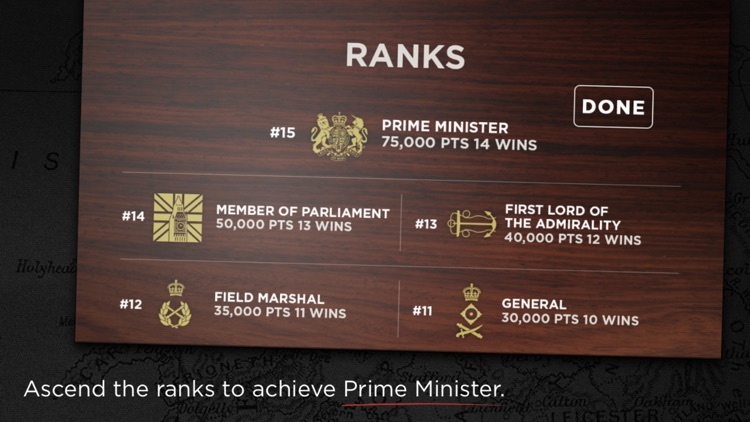 -	Badges and ranks from Sandhurst Cadet through Prime Minister. 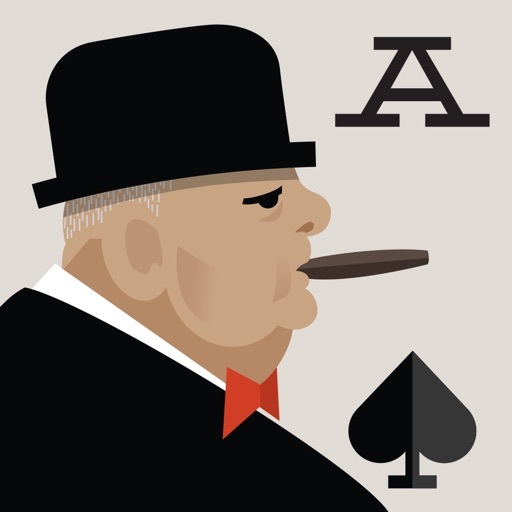 -	Access to 200 numbered “Campaign” deals. 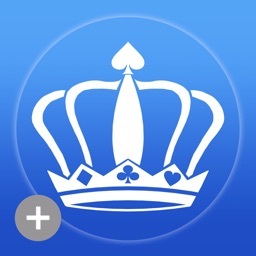 -	Access to nearly infinite random deals. 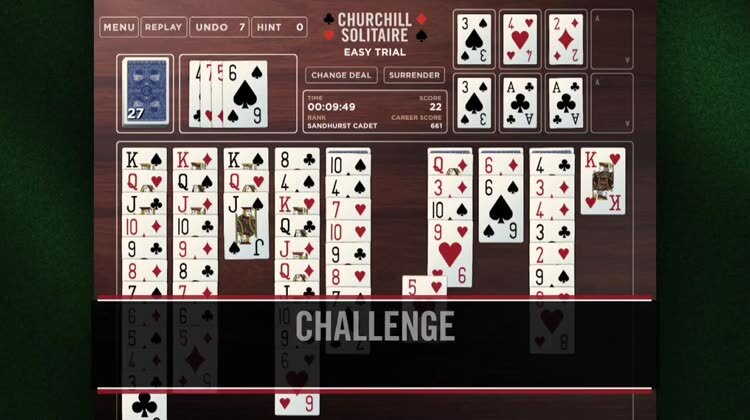 -	Challenge your friends and family. 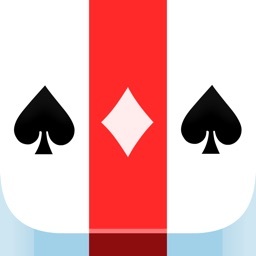 -	iCloud support - sync automatically with your iPhone and iPad. 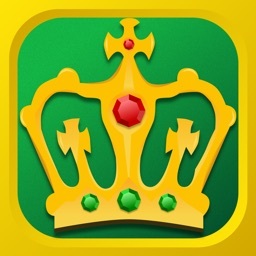 -	Game Center integration with achievements and leaderboards. 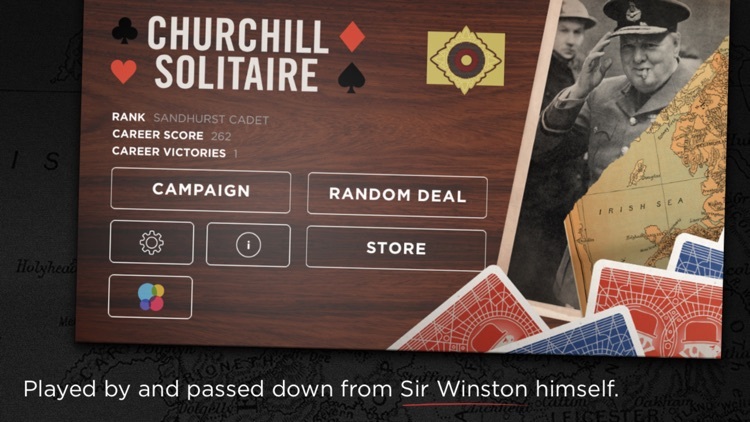 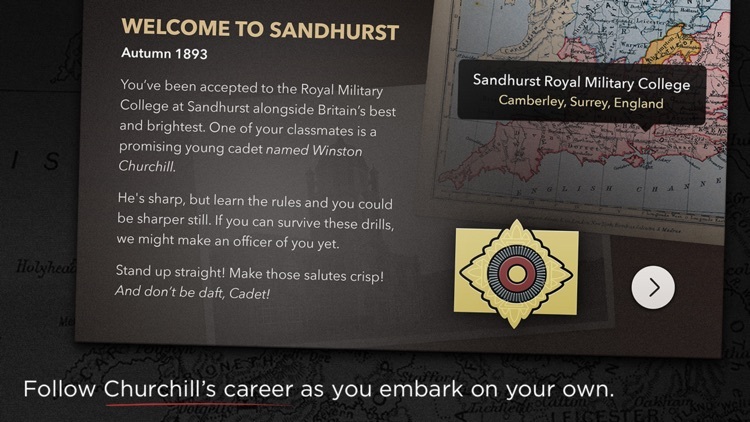 In Churchill Solitaire, players can also learn more about the famous United Kingdom Prime Minister.